The standards put in place are the bare minimum required to prevent the most common and egregious forms of suffering endured by horses used for carriage rides, but forcing these animals to pull tourists in carriages through chaotic city streets is inherently dangerous and cruel. Numerous recent incidents in Charleston, South Carolina—which has similar minimum standards—including one in which a horse took off running over a curb and crashed into a parked car, prove that the only true way to protect these skittish animals is with an outright ban on these archaic tourist traps. 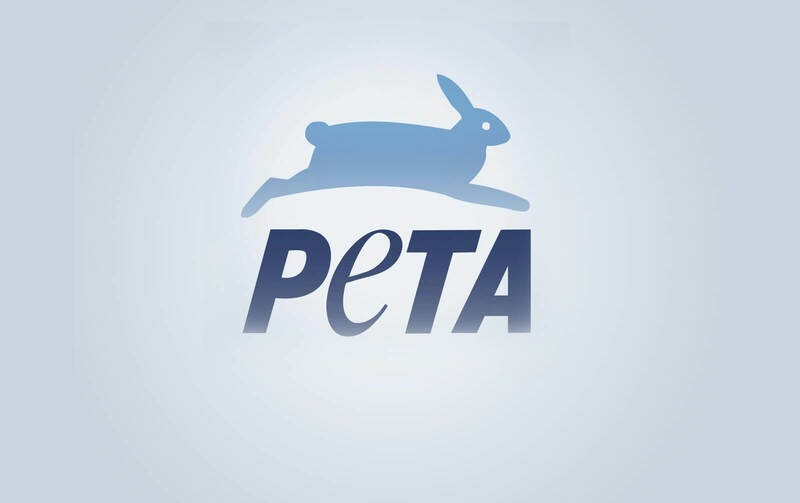 PETA’s motto reads, in part, that “animals are not ours to use for entertainment.” For more information, please visit PETA.org.